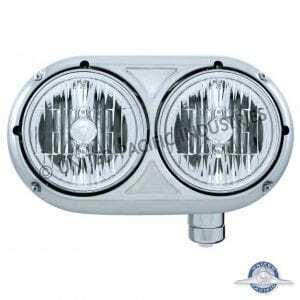 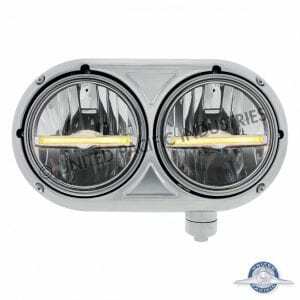 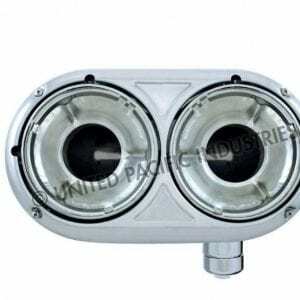 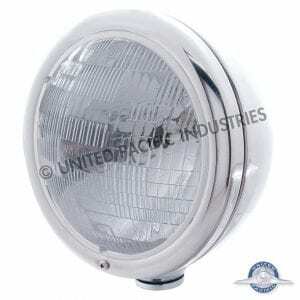 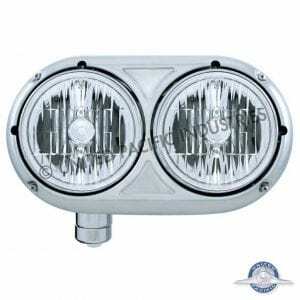 These United Pacific Headlights are perfect for anyone wanting an "old school" look for their rig. 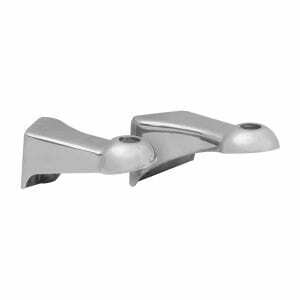 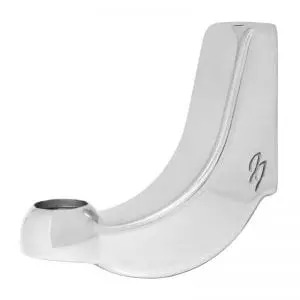 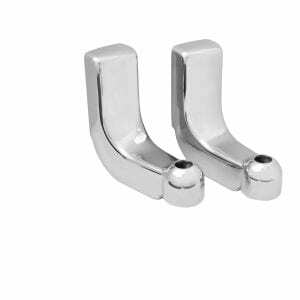 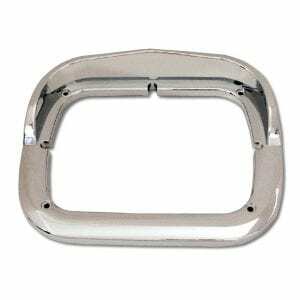 Stainless steel means there's less maintenance required than similar aluminum housings. 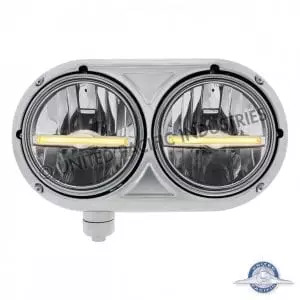 This is a pair of headlights, passenger & driver's sides.